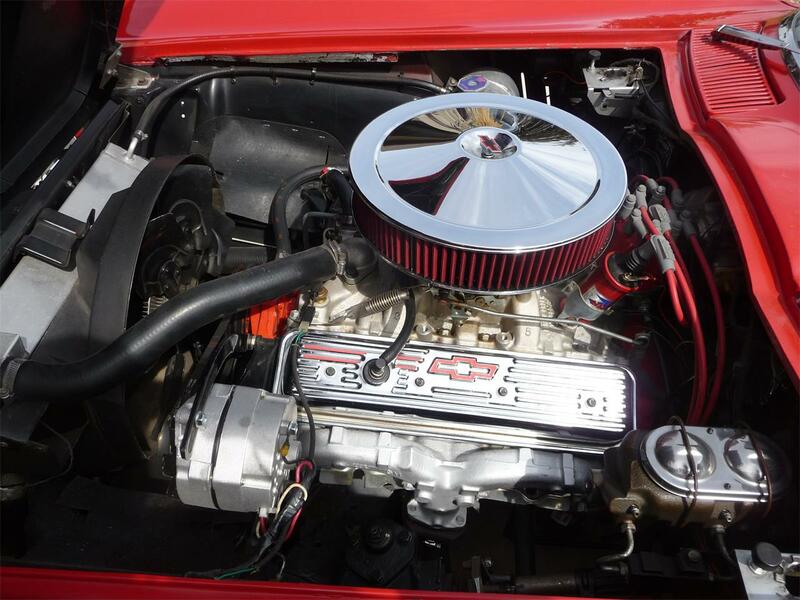 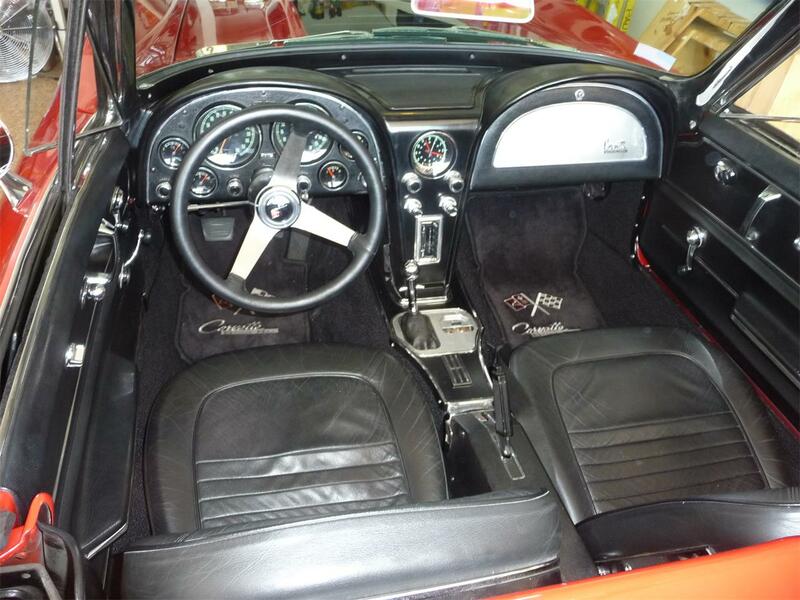 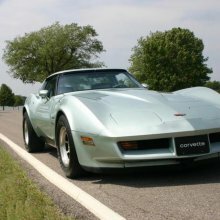 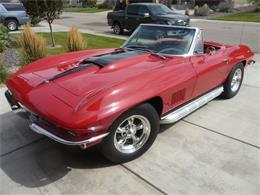 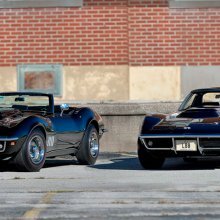 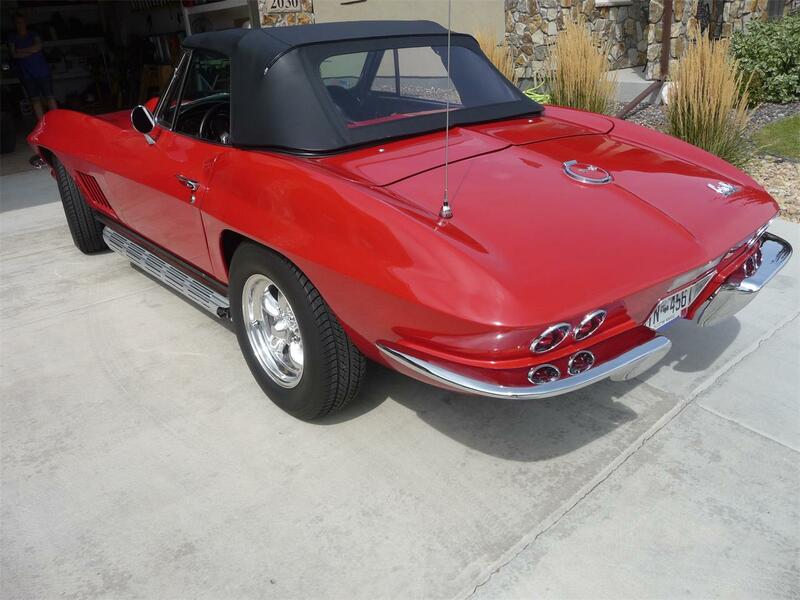 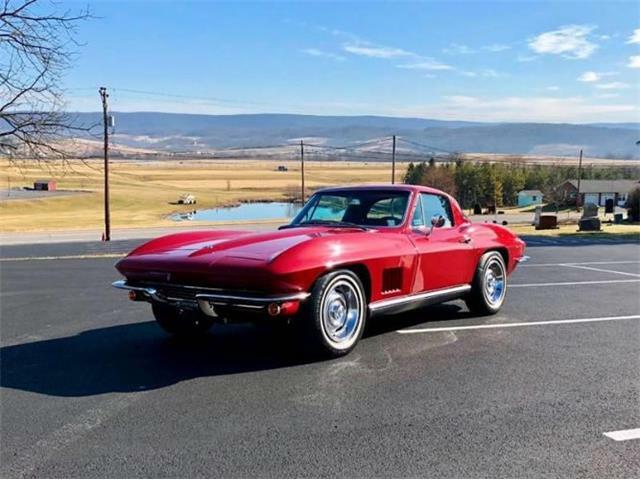 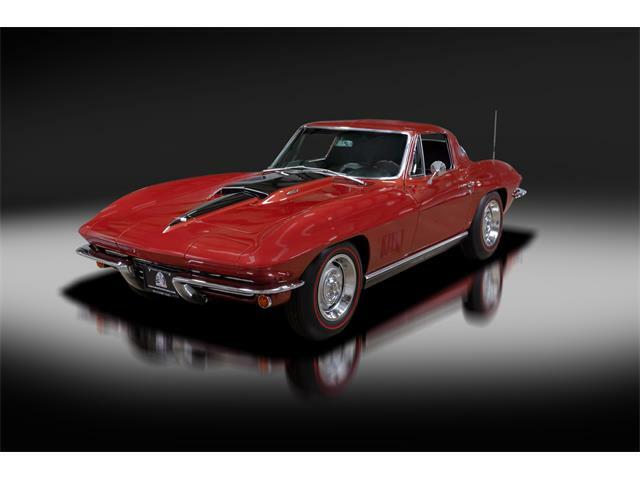 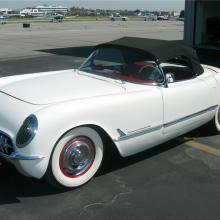 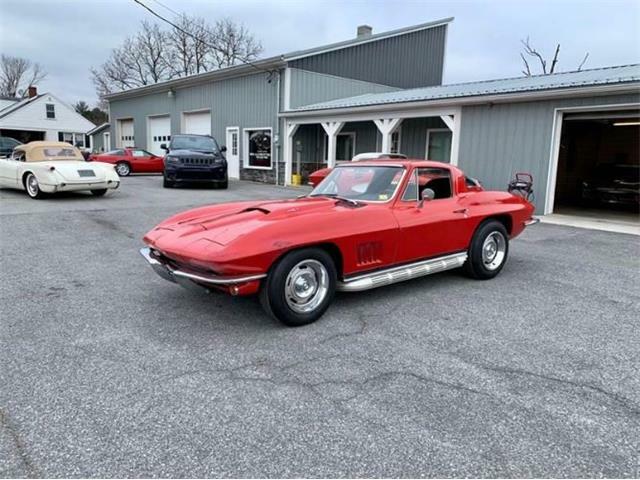 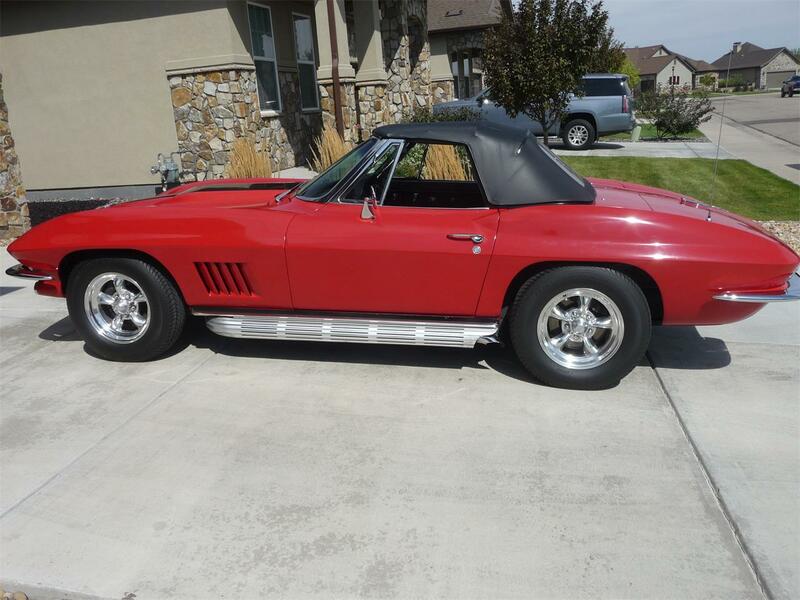 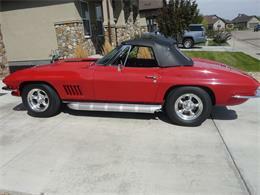 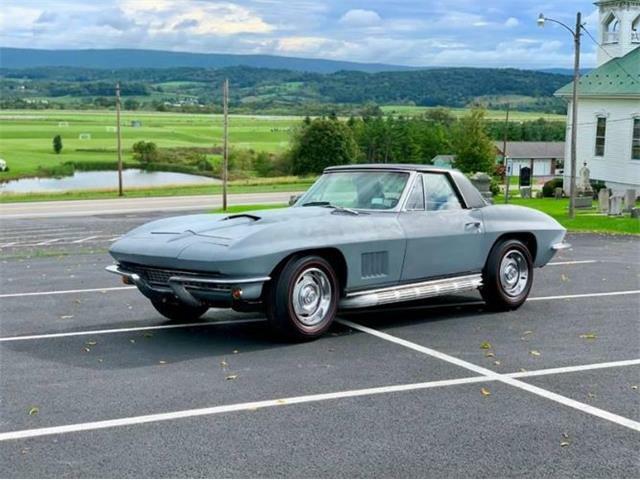 1967 Corvette Convertible, ZZ4 350 SBC, five speed transmission, American racing wheels, AM/FM radio, Black manual convertible top, leather interior, power steering, radial tires, all gauges work, tach, oil pressure, amps, fuel and clock. 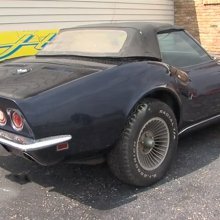 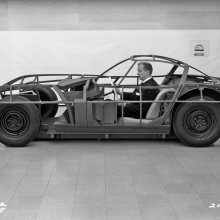 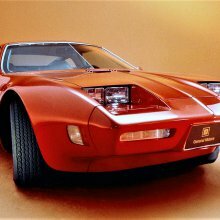 It has a stinger 427 hood. 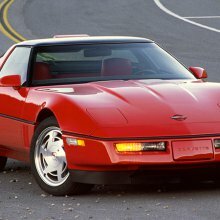 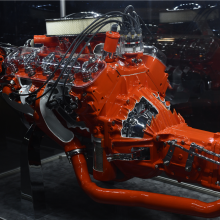 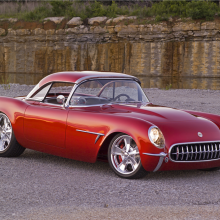 Fantastic red color with black stripped hood, great driving car, must see to appreciate.